Recently we did another Safety net installation on a new home being built. The nets are horizontally mounted on the frames to ensure on site safety. 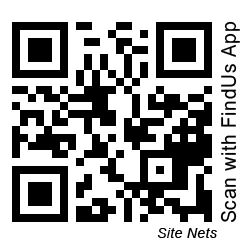 Call us today if you need netting for your site!